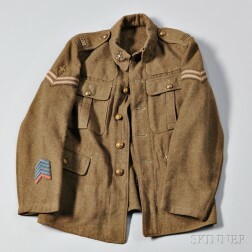 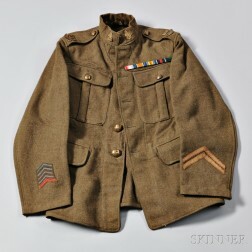 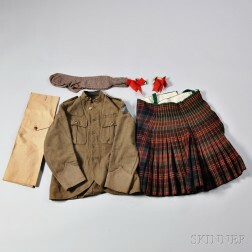 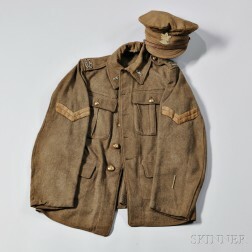 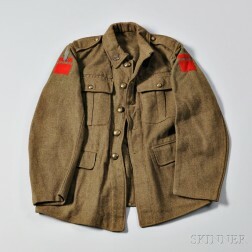 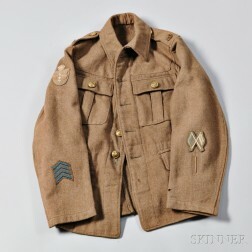 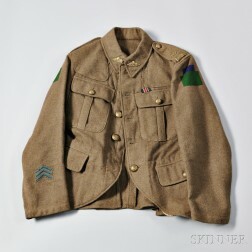 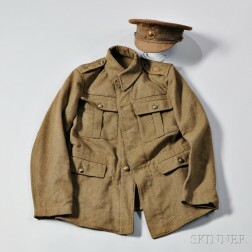 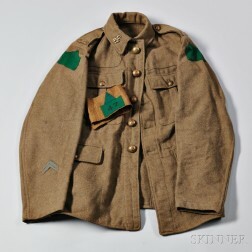 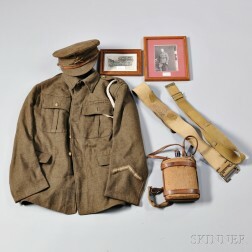 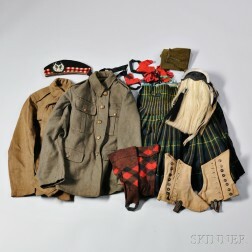 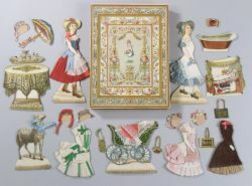 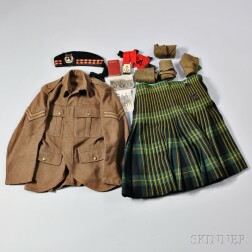 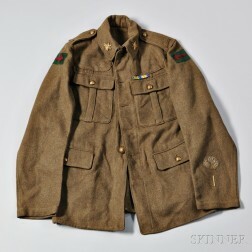 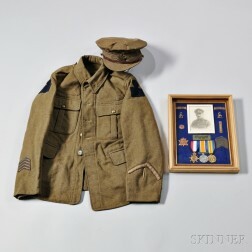 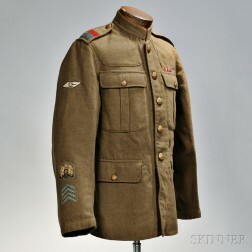 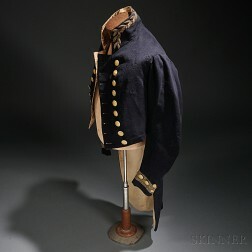 Save your search - find out immediately when "Service Dress" is available at auction! 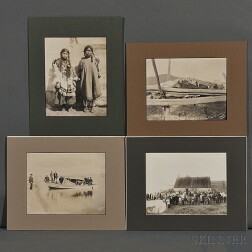 Nowell, Frank H. (1864-1941) Eight Photographs Taken in Alaska, c. 1905. 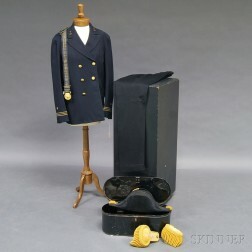 Cased Model 1852 Presentation Sword by Bigelow Kennard & Co. and Other Objects Relating to Rear Admiral Frank Wildes, U.S.N.